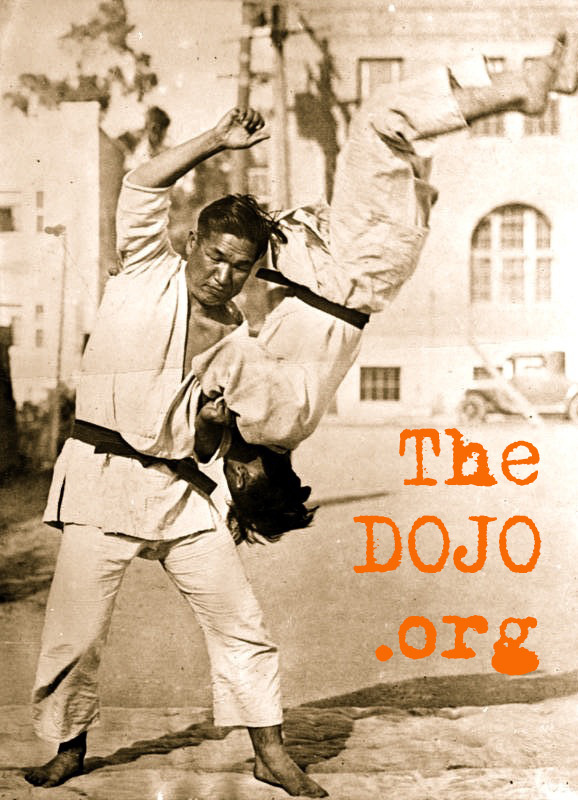 What "Style" of Martial Arts Do We Teach? We teach punching, kicking, blocking, wrestling, grappling & every aspect of the arts of self-defense that we ourselves have studied. It's good stuff & not only are we good at what we do, but every teacher of our team is working to improve his or her skills, daily. 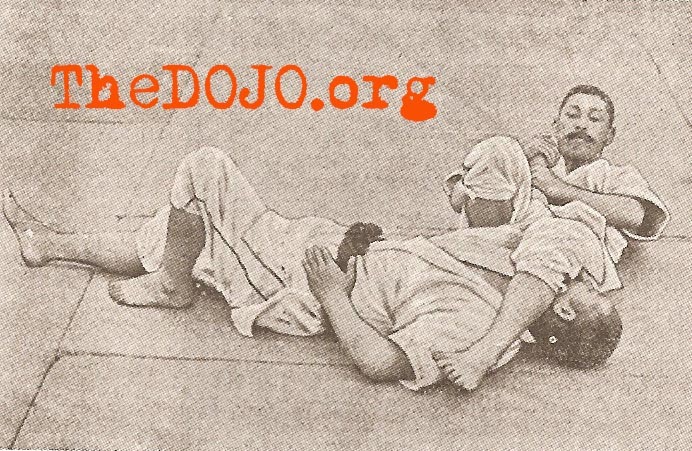 Speaking of who is teaching, Sensei Dan the Master Teacher & Owner of TheDOJO can be found teaching most every class assisted by instructors. What we do best is teach children/students, be it children, teens or adults how to overcome obstacles, set goals & work well with others.